Early childhood reading is an important way to give your child a head start – not only in school, but in life. Instead of being an average student that is always trying to catch up, when a child learns to read as an infant he or she will become a top student that is always ahead of the game. This is due to the fact that reading is the foundation of knowledge. How your child performs in school and in life is strongly related to their reading capabilities. 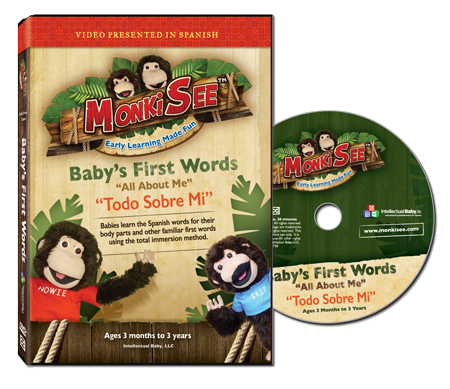 While teaching a baby to read may sound difficult, it couldn’t be easier, and the materials we sell on www.monkisee.com make it as simple as can be. 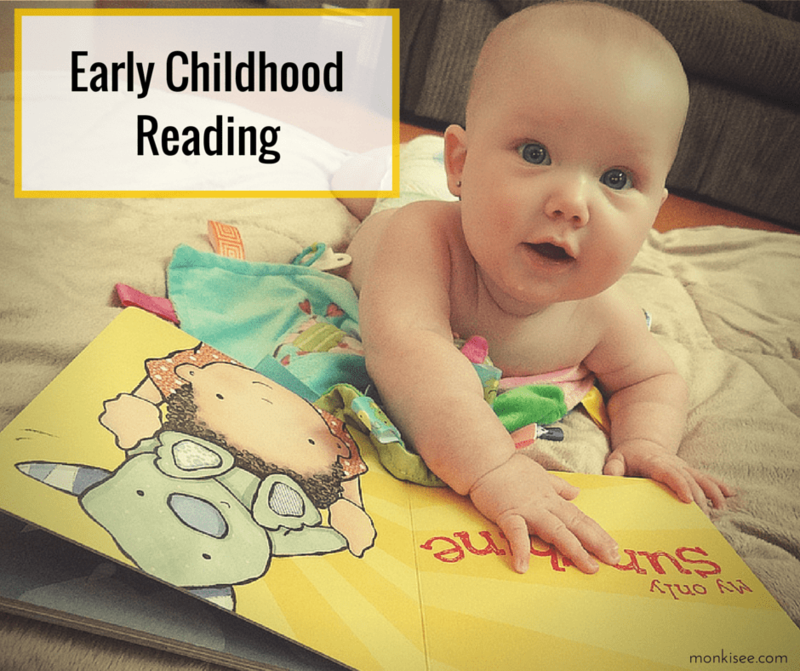 The early childhood reading books, DVDs, flash cards, and other products that are featured on our site, will make teaching your baby to read fun and easy. In fact, if your baby spends just a few minutes each day with these materials, he or she will be reading before you know it. This is due to the fact that a baby’s brain is developing at a rapid pace from birth to 5 years old. 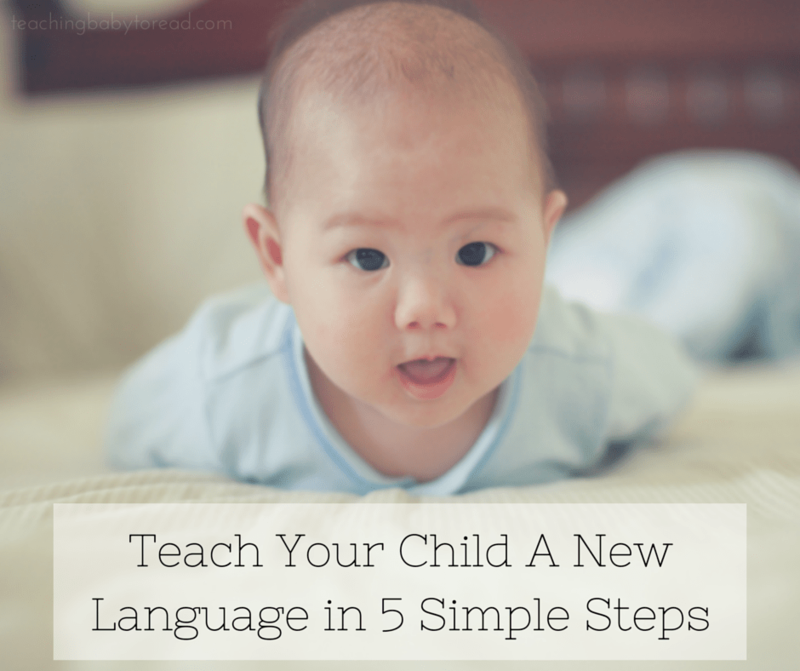 You can take advantage of this time by teaching your baby English, a foreign language, or even sign language. 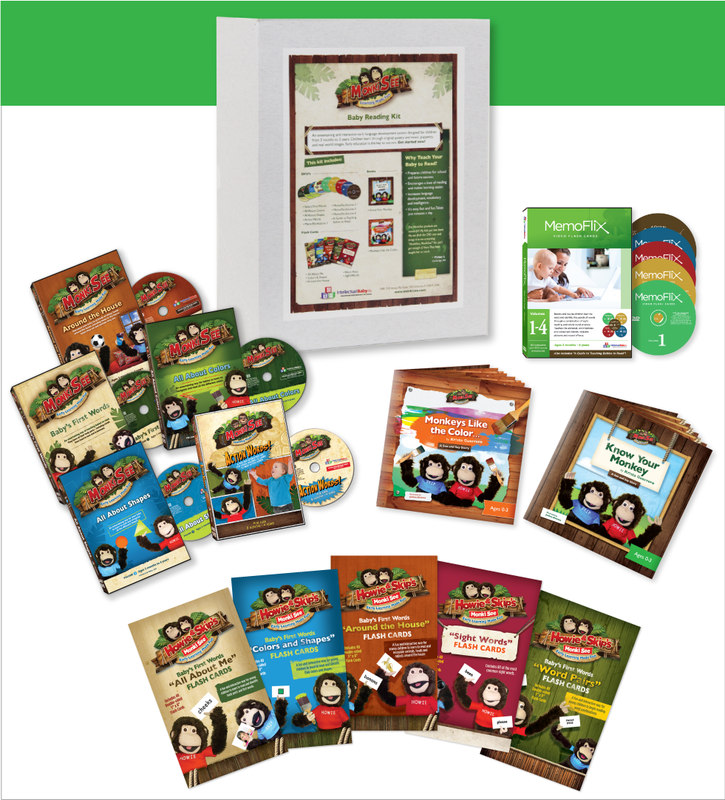 The best place to start with early childhood education is with our DVDs. Designed for babies from 3 months to 3 years of age, this interactive approach to reading is one that your child will love. Our DVDs also include a digital sideshow. This slide show reviews 40 important beginning words and runs about 2 minutes. By reviewing this very short presentation each day, your child will quickly pick up these words. We have created a valuable parent guide that will help you begin your baby’s reading program. This DVD is definitely an essential for parents, since it teaches them how to teach their children. Another product we offer that is very important for early childhood reading is our flash card sets. We offer 7 different sets, that cover a variety of subjects. These two-sided cards feature the word in black text on one side and a full color picture on the other. While it is not necessary for babies to see a picture, this will help them learn faster by providing associations. 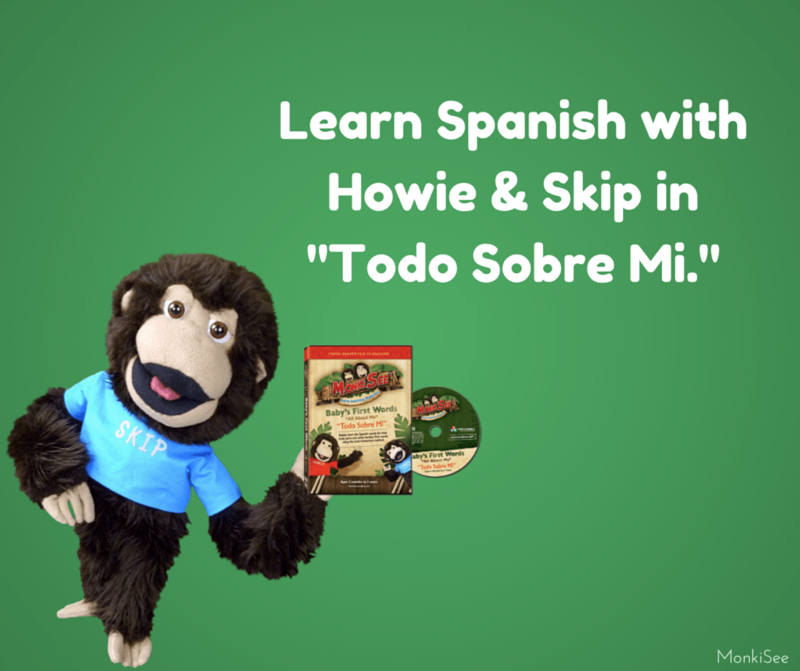 If you are ready to get your child on the fast track to learning success, please visit our site at www.monkisee.com. Here you will be able to learn more about our company and products. Be sure to check out the testimonials on our website as well. 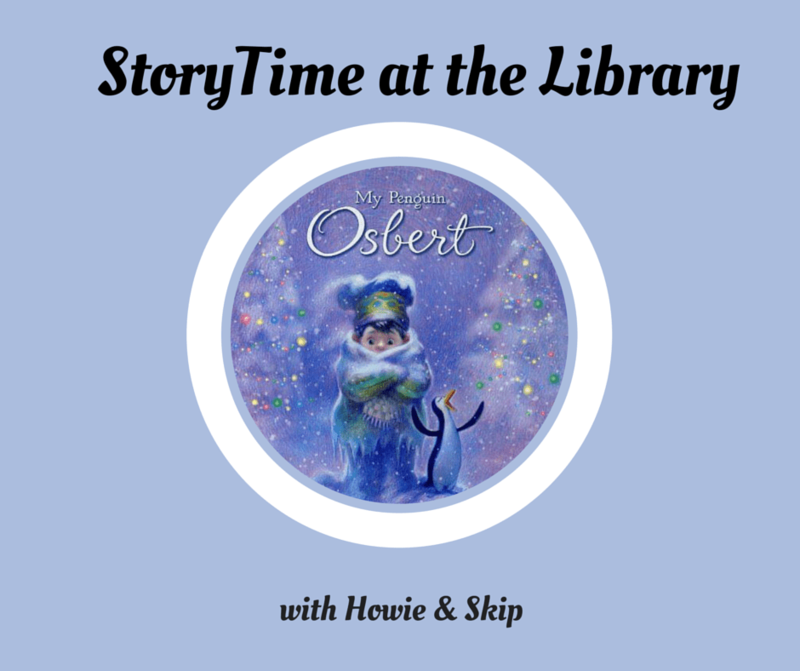 Reading the stories from parents, such as yourself, who have successfully taught their children to read using our materials will be very inspiring, and give you a vision for what you can do with your baby.